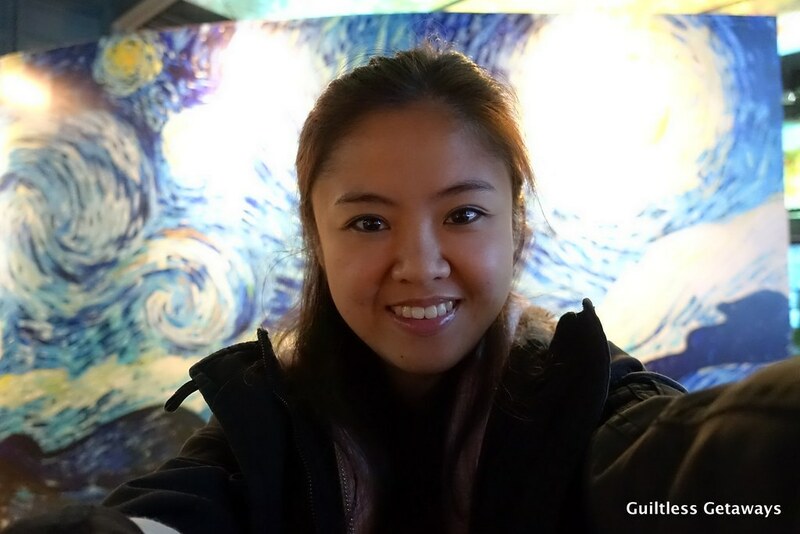 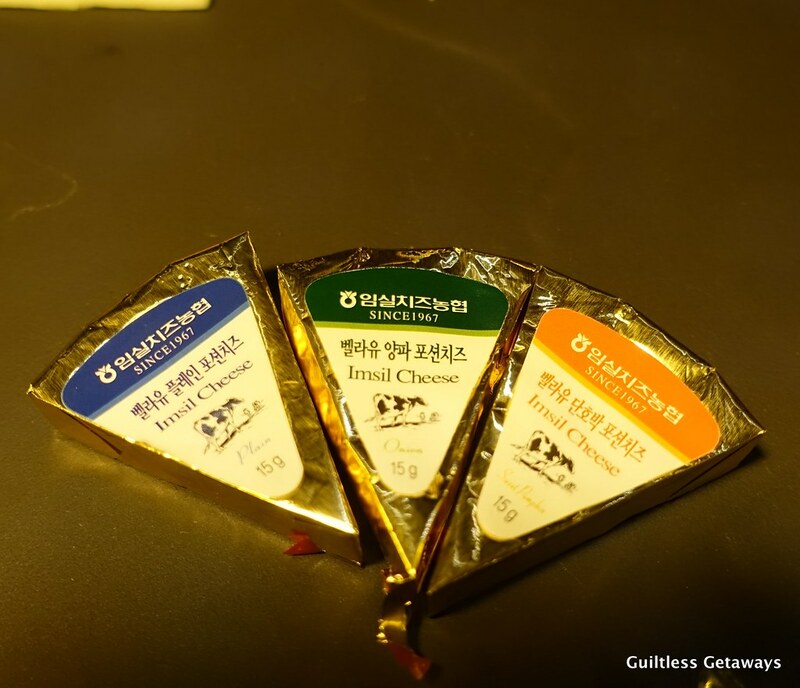 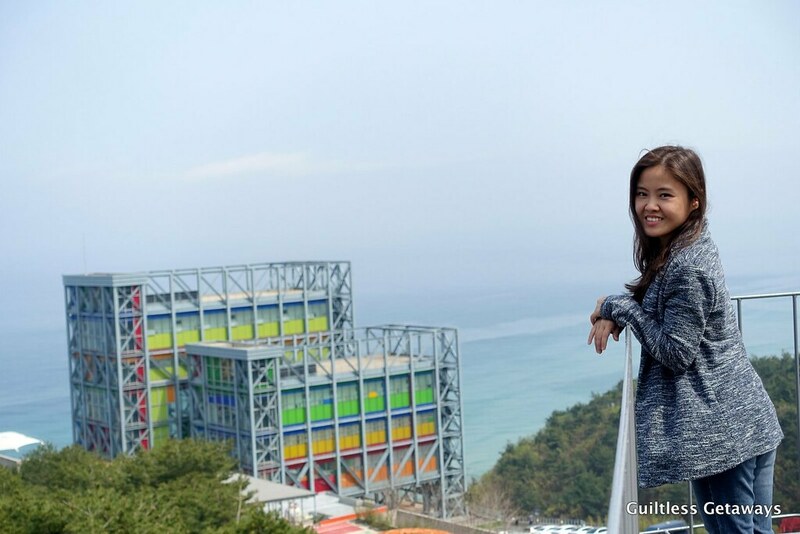 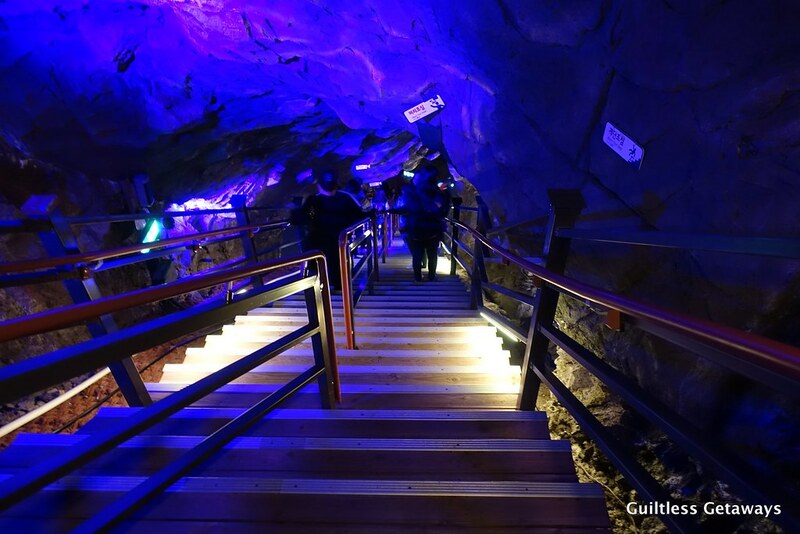 Guiltless Getaways: Part I - My 1-Day Gyeonggi-do Experience Near Seoul, Gangneung and Pyeongchang - the Gwangmyeong Cave Theme Park! 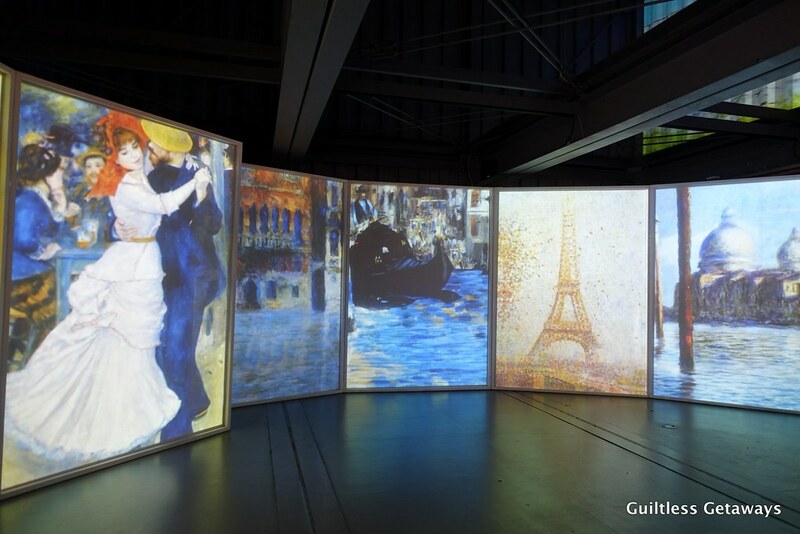 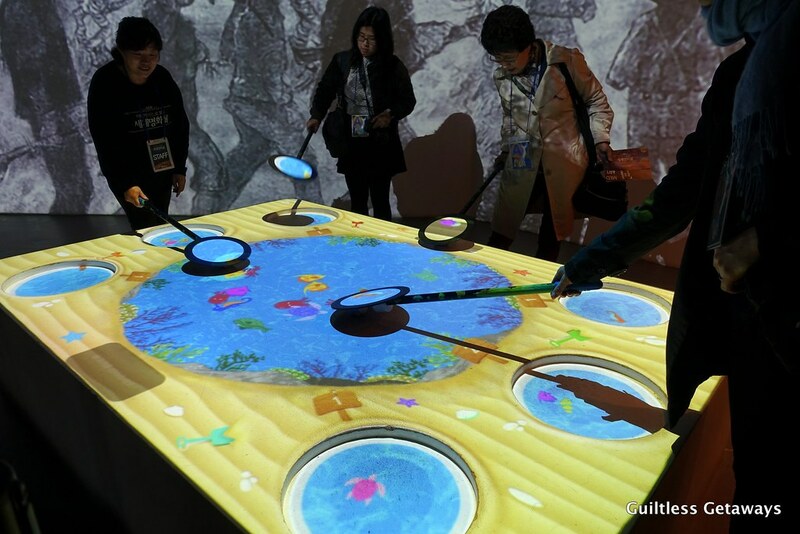 Masterpieces of Van Gogh and Monet were combined with IT technology like projection mapping and VR in this exhibition in Gwangmyeong. 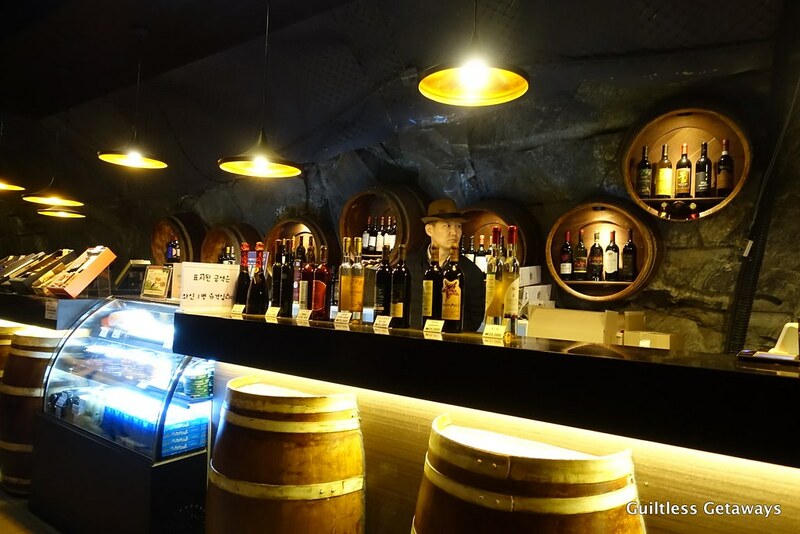 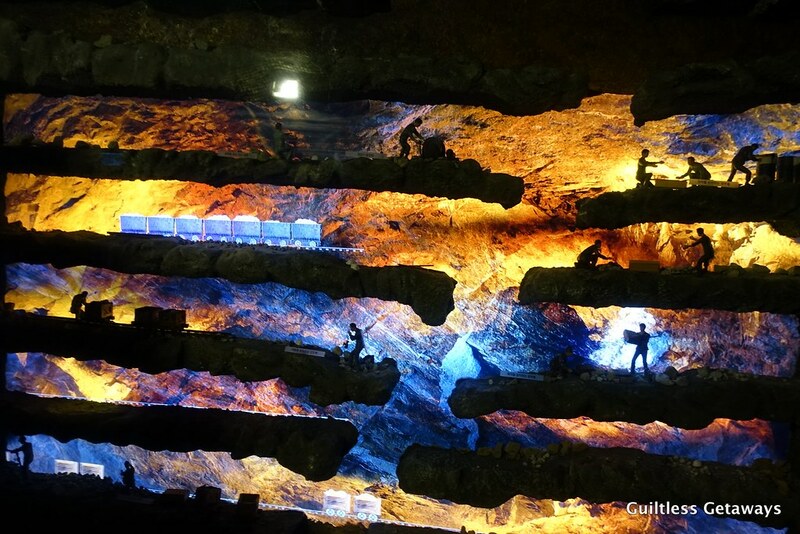 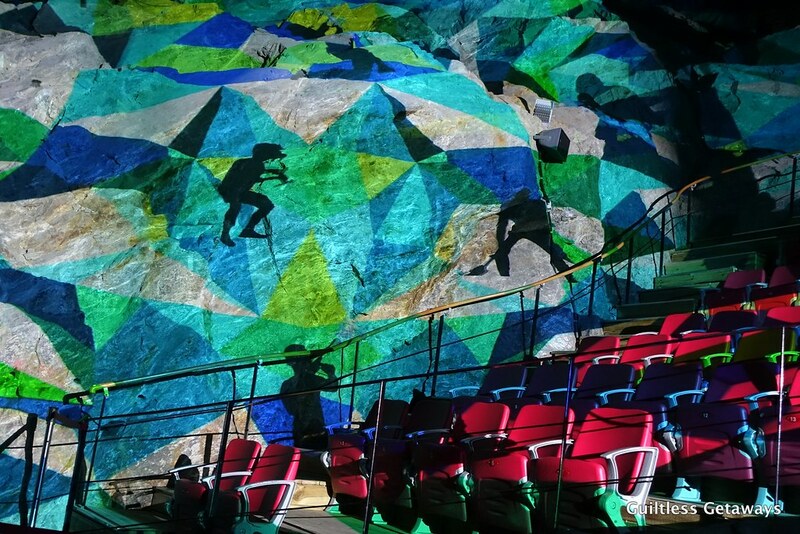 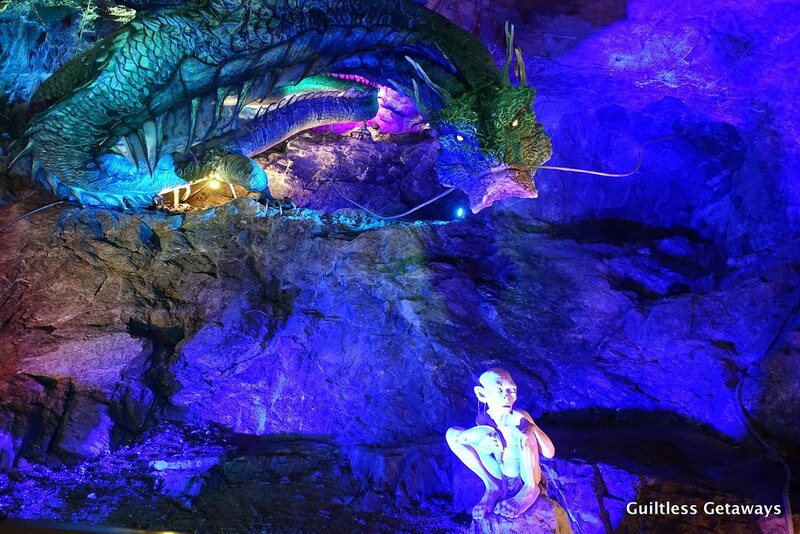 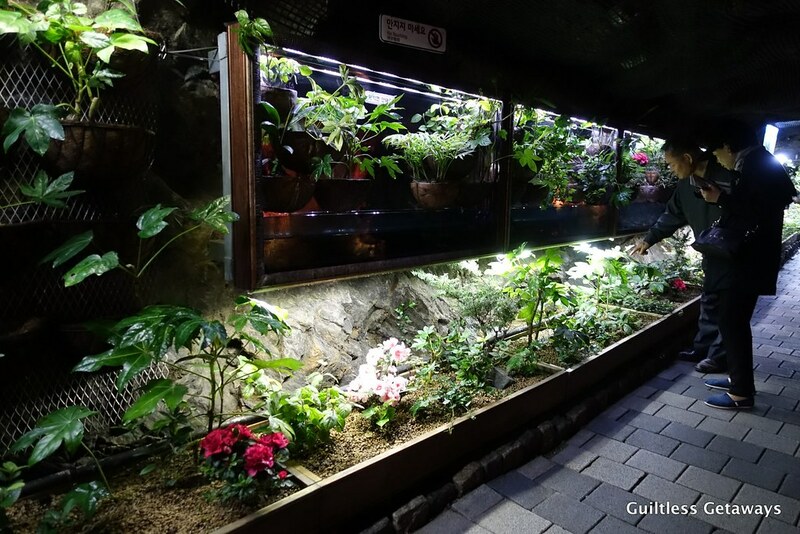 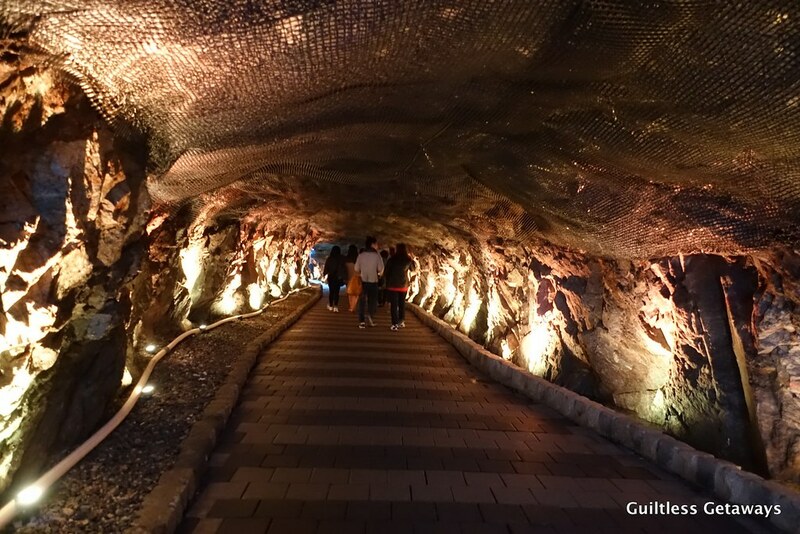 The Gwangmyeong Cave was transformed from an abandoned mineshaft to a cave theme park. 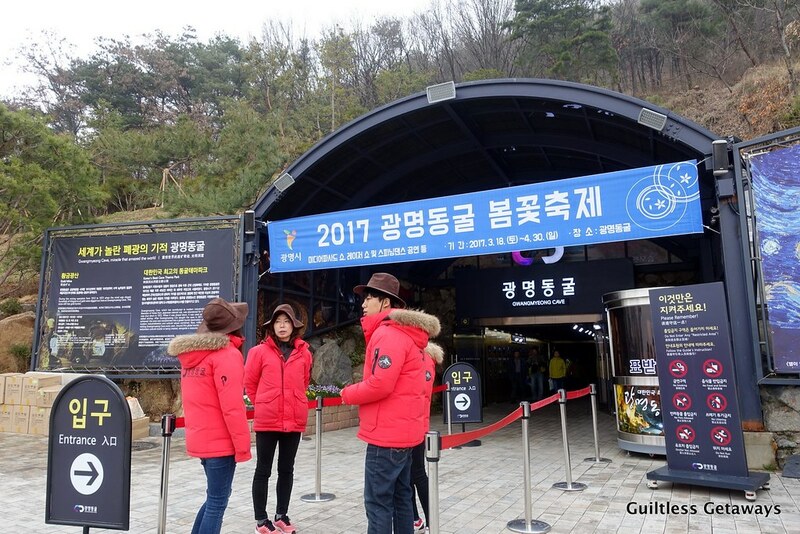 If you're interested to check out this Gwangmyeong Urban Restoration Park Cultural Cluster then check out this site. 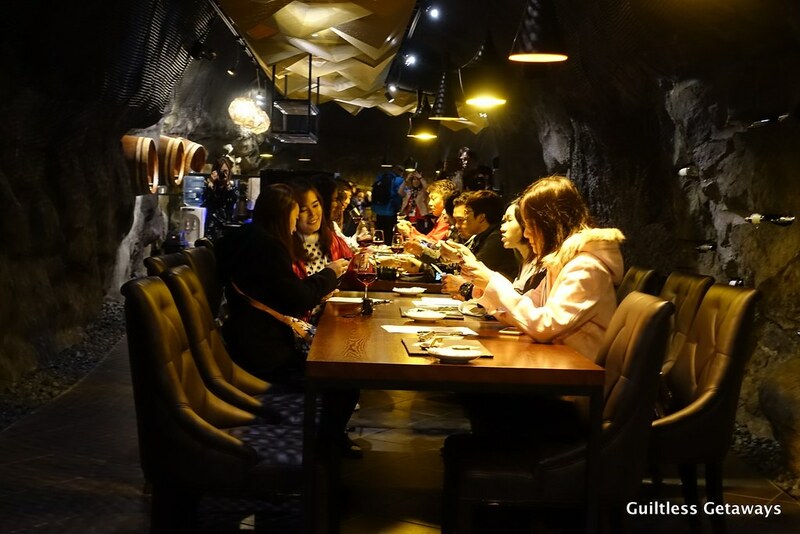 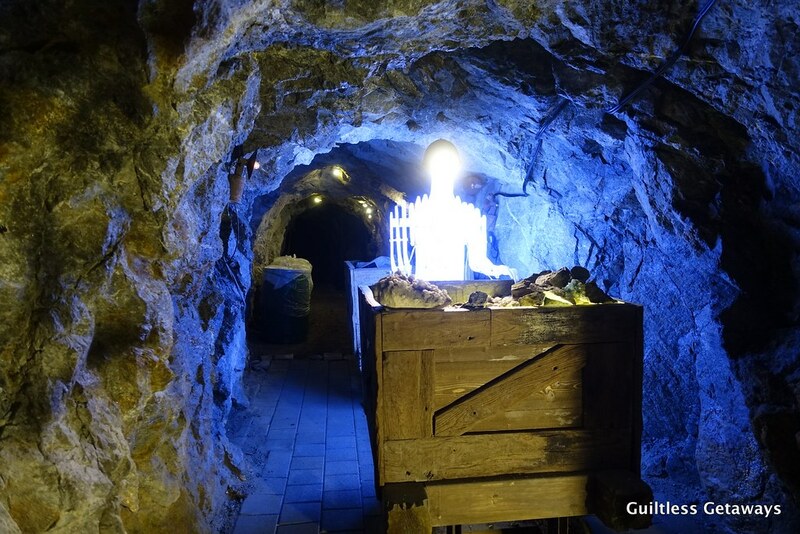 If you don't want to walk then maybe check out the route of the Elephant car for 2000 won ;) Soon in July, they will open the Experience Mine Cultures activity where you can find gold, silver, gemstone and mineral. 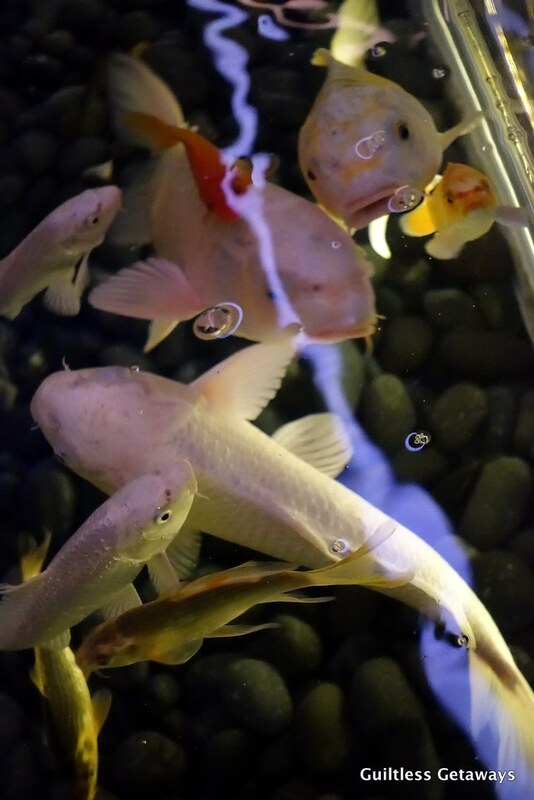 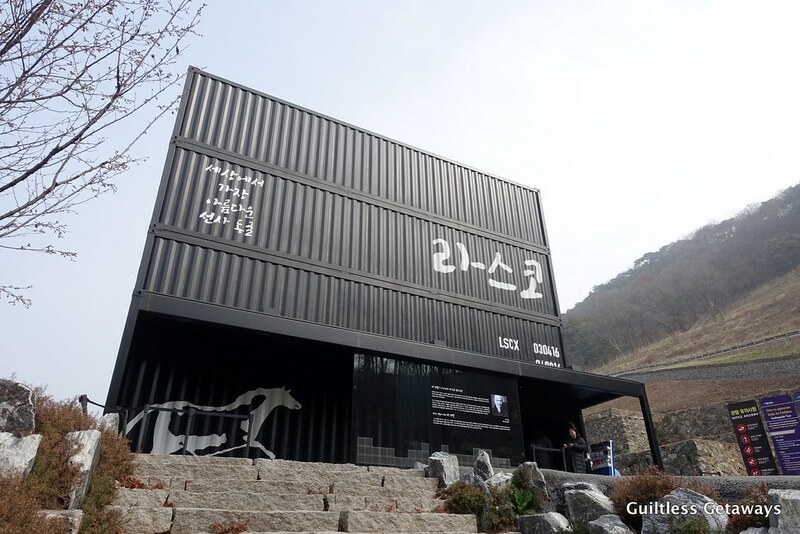 There are many more sites in the KTX Gwangmyeong Station Area like the Gwangmyeong Traditional Market, IKEA, Lotte Premium Outlets, Costco, the Gureumsan Forest Park, the Kia-ro Eatery Street, the Anteo Eco Park, the Chunghyeon Museum, the Gwangmyeong Upcycle Art Center and the Bamil Village Food Street. 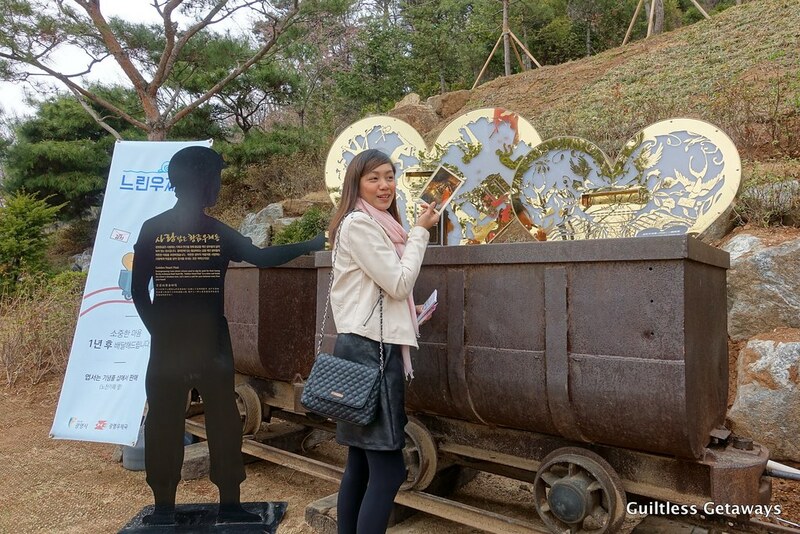 This trip was made possible by the Korea Tourism Organization Manila Office and the Gyeonggi-do Tourism Organization.